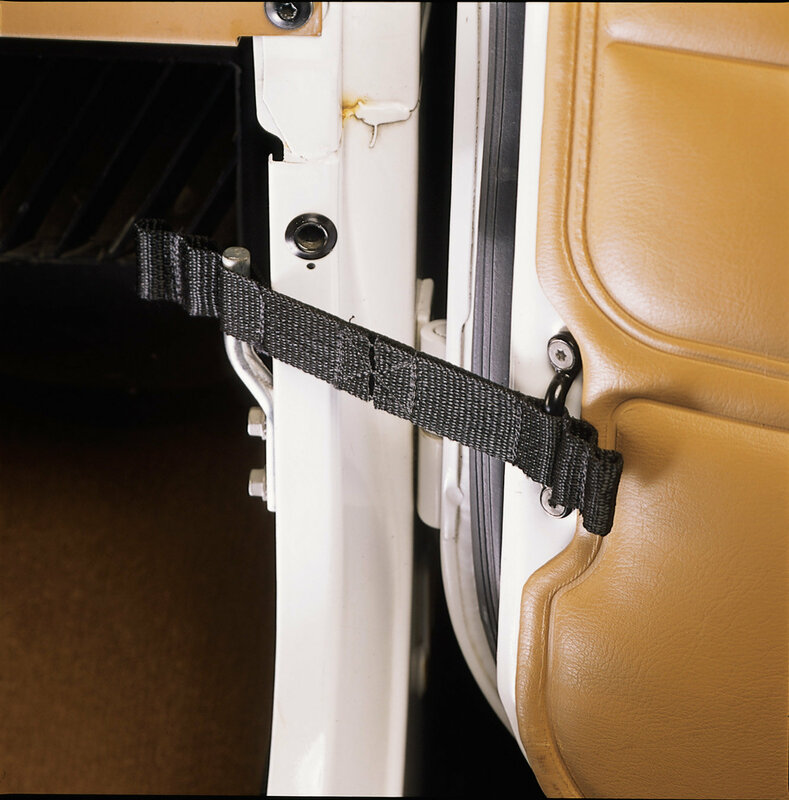 Easy installation and adjustment lets you keep your door in control. Sold in pairs. For use in all Jeep vehicles. I wasn't very pleased with this product. The stitching kept coming out and the strap wouldn't hold. I ended up going with another product made of metal. Purchased in 2006 and still in use.